I’ve run into a few new Civil 3D users recently who weren’t aware that when Exporting to PDF in Civil 3D you allow the recipient of the PDF to turn layers on and off (which sometimes may be a good thing or a bad thing). This is controlled by a setting that can be turned on and off but it defaults to Include when Civil 3D is installed. From the Output tab’s Export to DWF/PDF panel you can easily export your drawing into PDF by clicking the Export button. 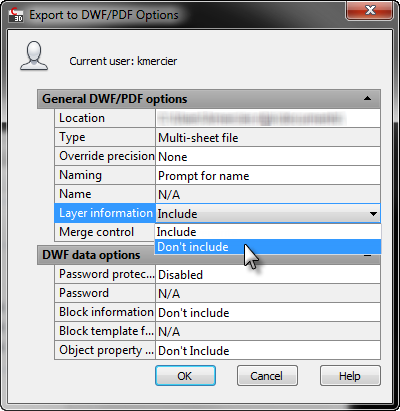 Once you click this button the Save As PDF dialog is displayed, notice that currently it is set to Layer Information: Include. 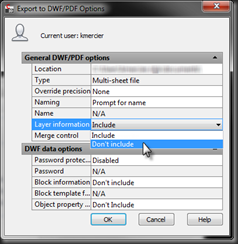 If you click the Options button the Export to DWF/PDF Options dialog will be displayed. One of the options is "Layer Information". As a rule of thumb I generally have this setting set to "Don’t include" for all drawings being sent out of the office electronically because it prevents others from being able to turn layers on and off from the PDF and makes certain that what others are seeing is consistent with what I would be providing them if I were to provide paper. 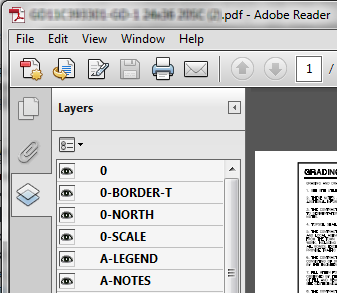 In my experience, once you set this change in Options it should hold and you shouldn’t have to change it again until you want the layer information to be included in the PDF. 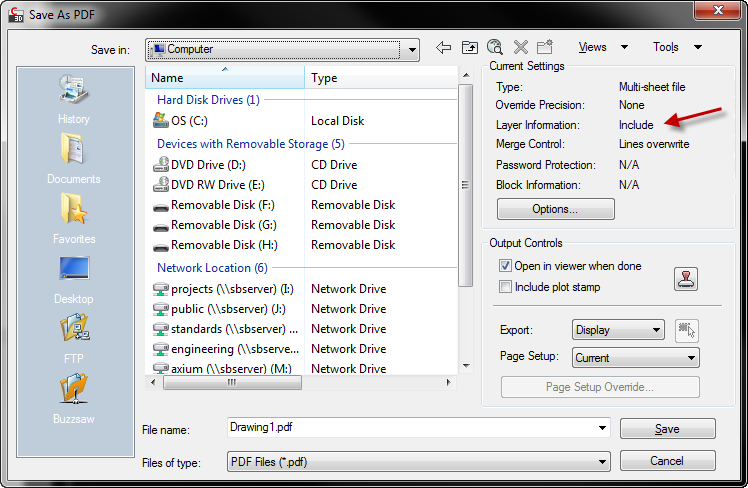 Do you have any procedures for providing others with electronic files? 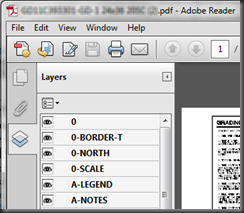 Do you include your layer information with PDFs? 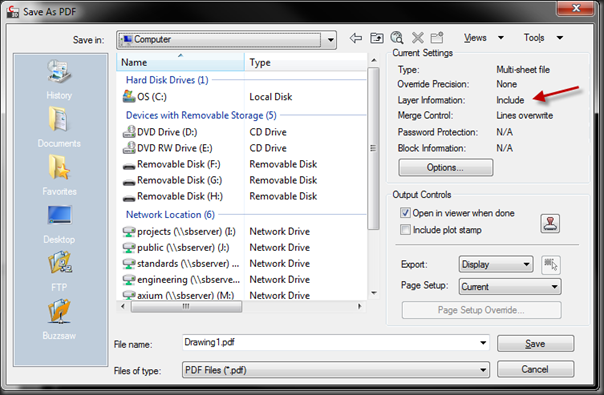 The same options are available for plotting or publishing layouts using the DWG to PDF.pc3. When plotting layouts you’re most likely going to want to “not” include the layers just so when printing to a printer or sending to someone else it will be an exact match to the sheet.